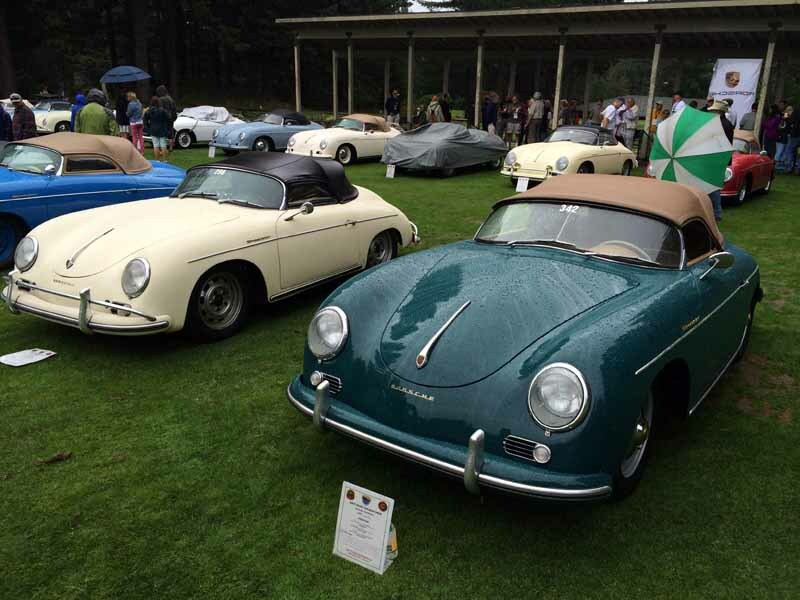 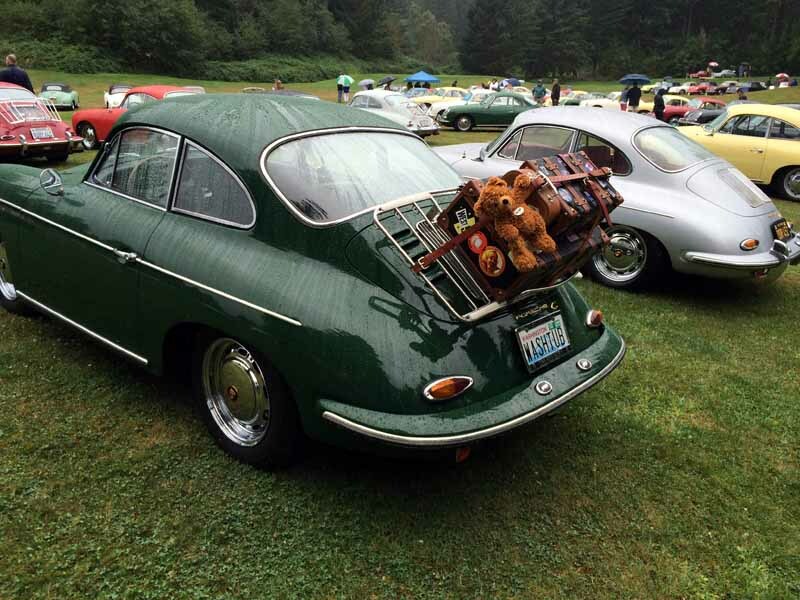 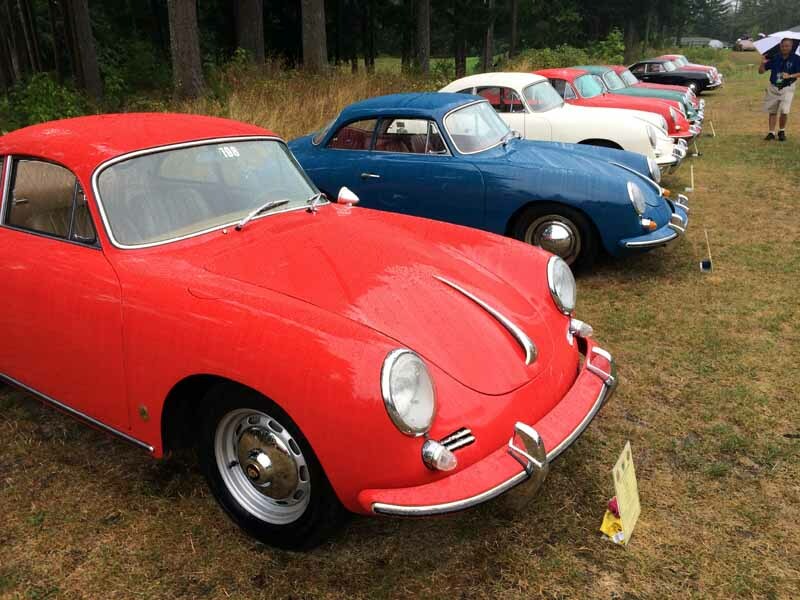 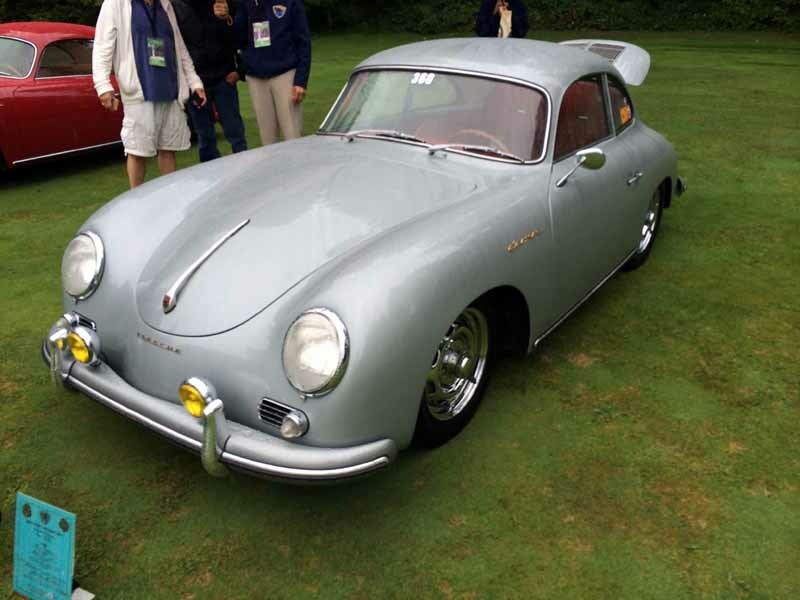 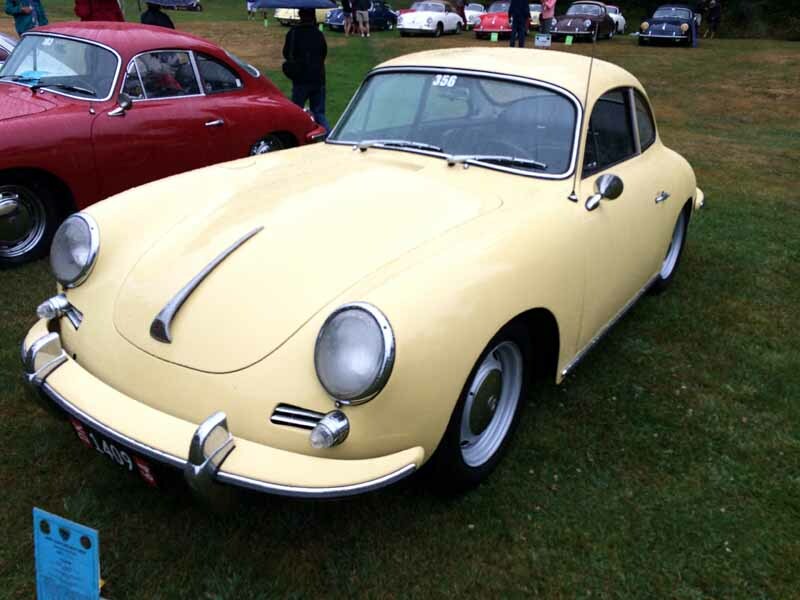 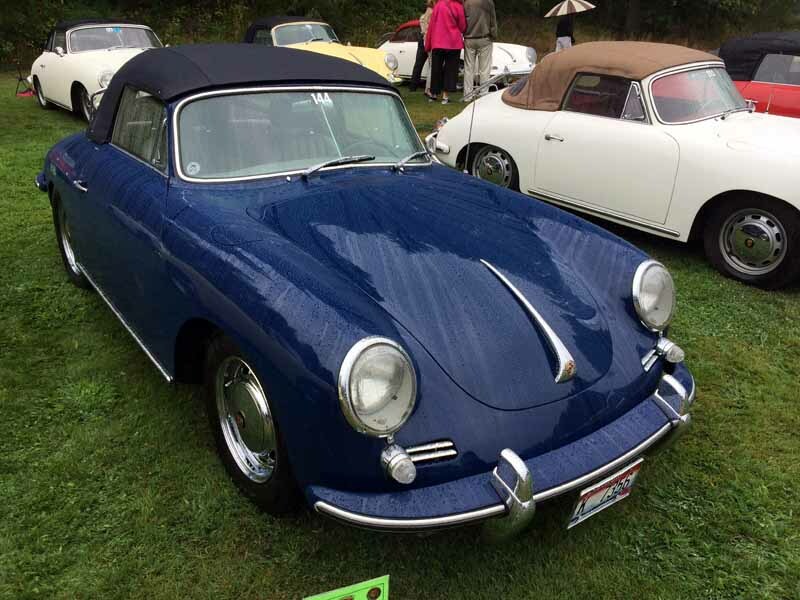 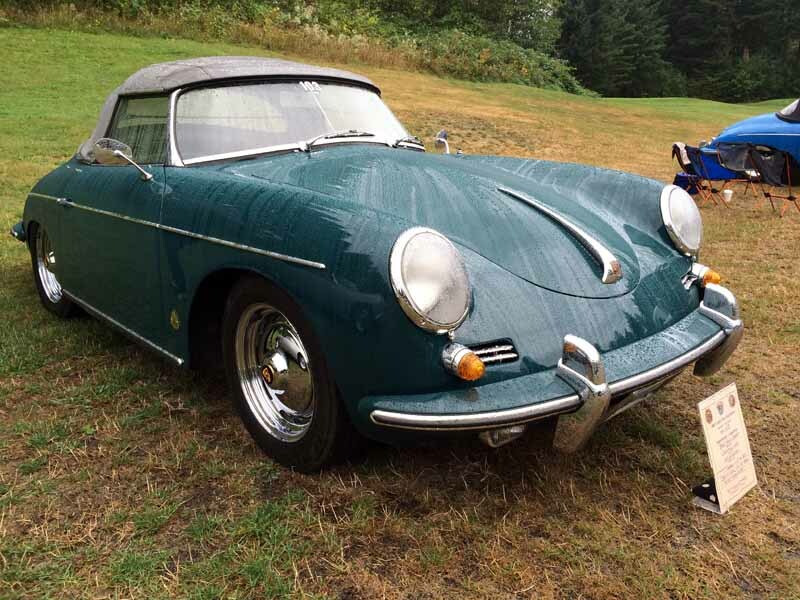 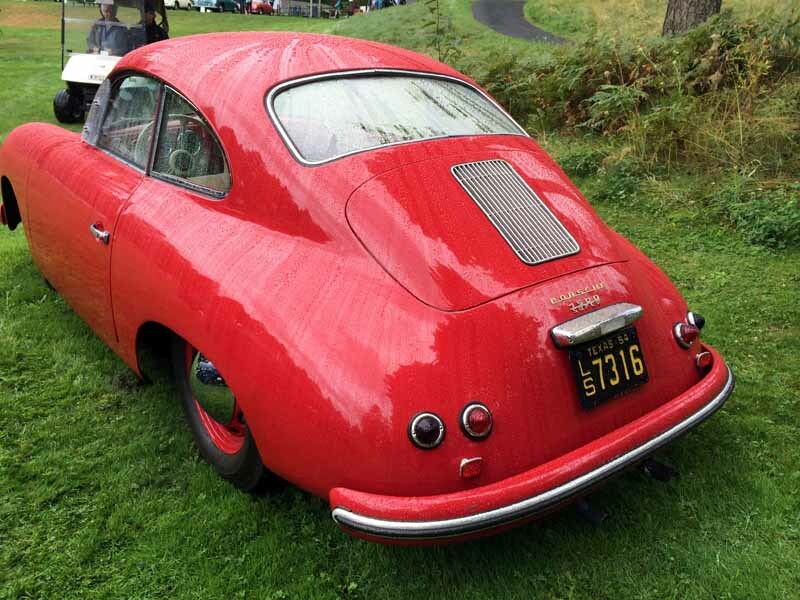 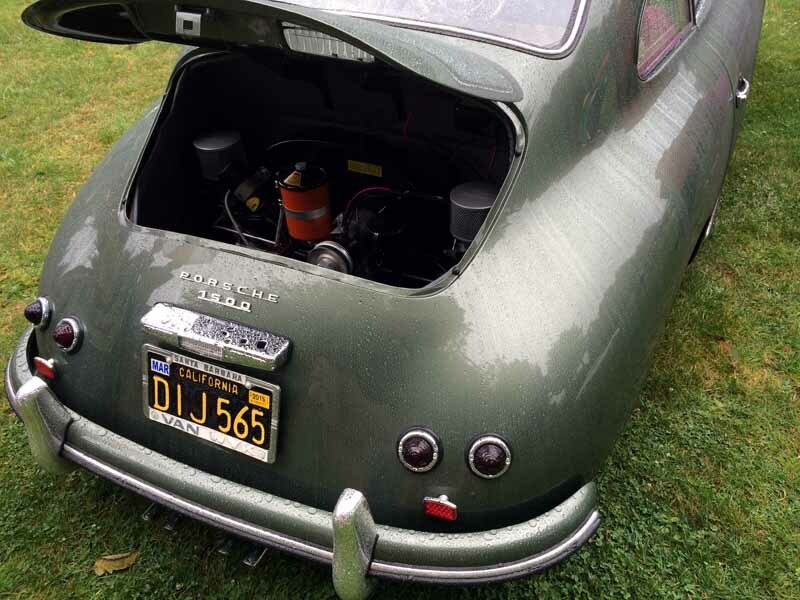 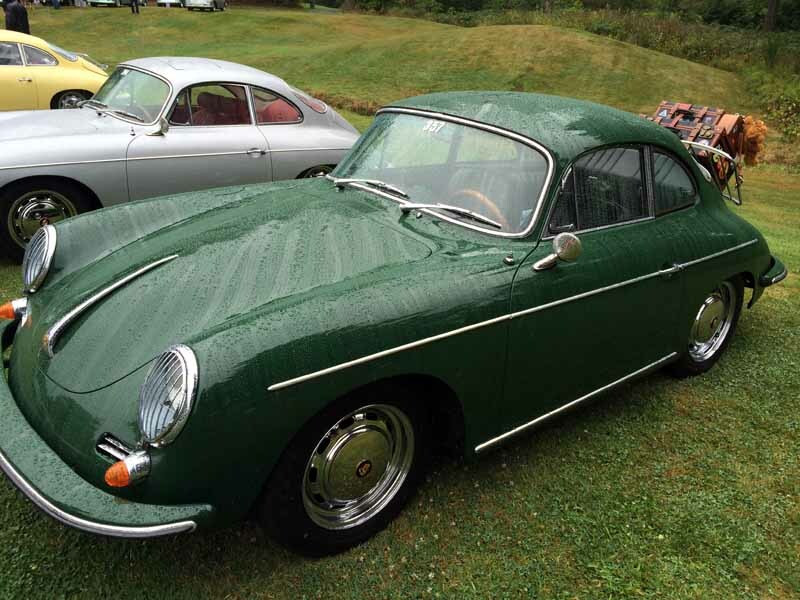 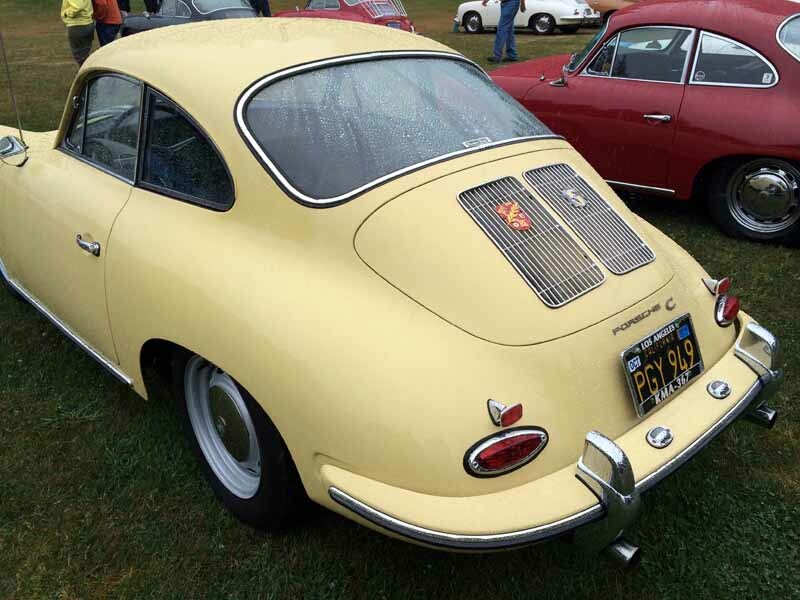 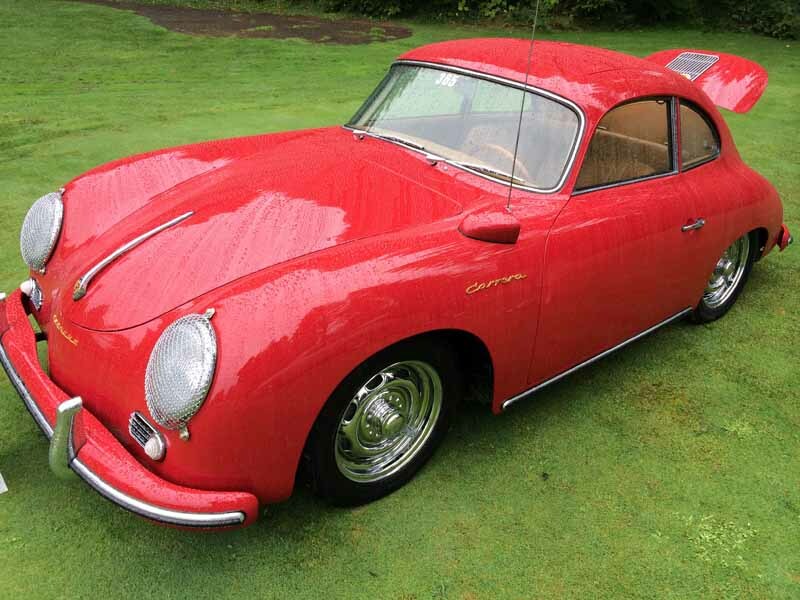 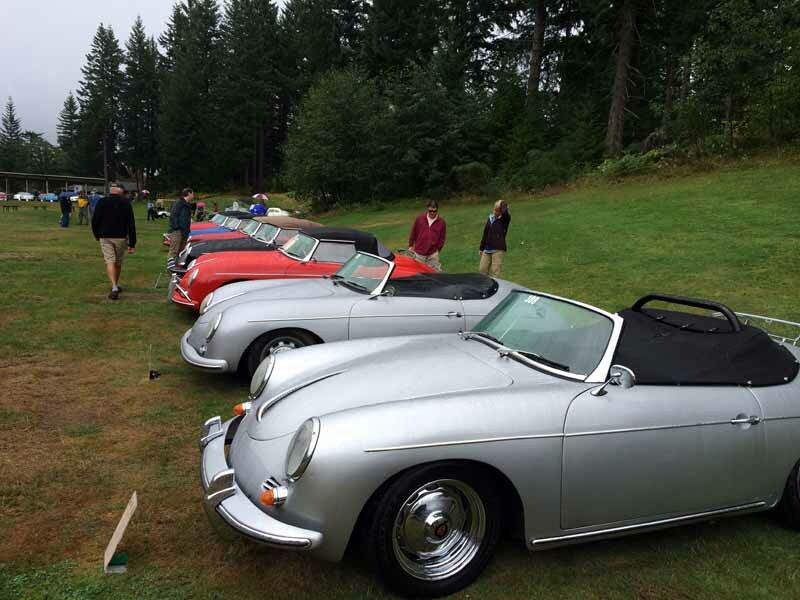 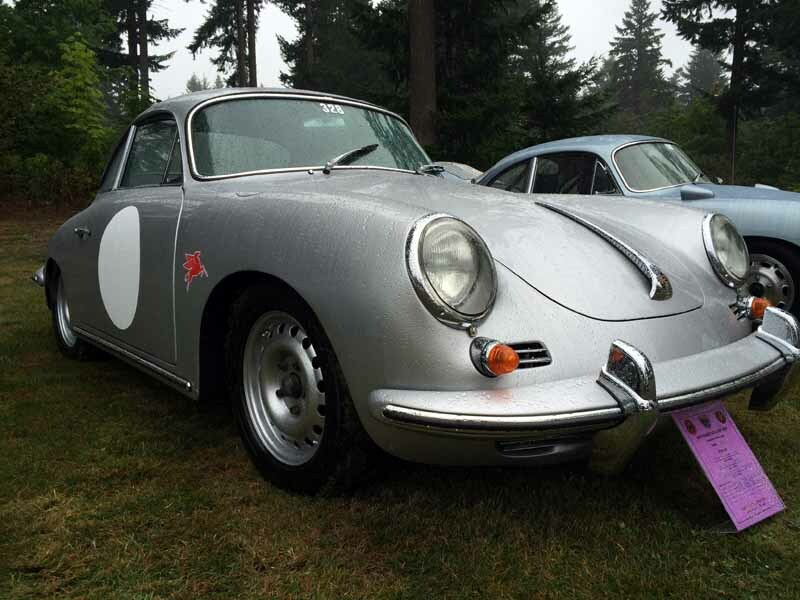 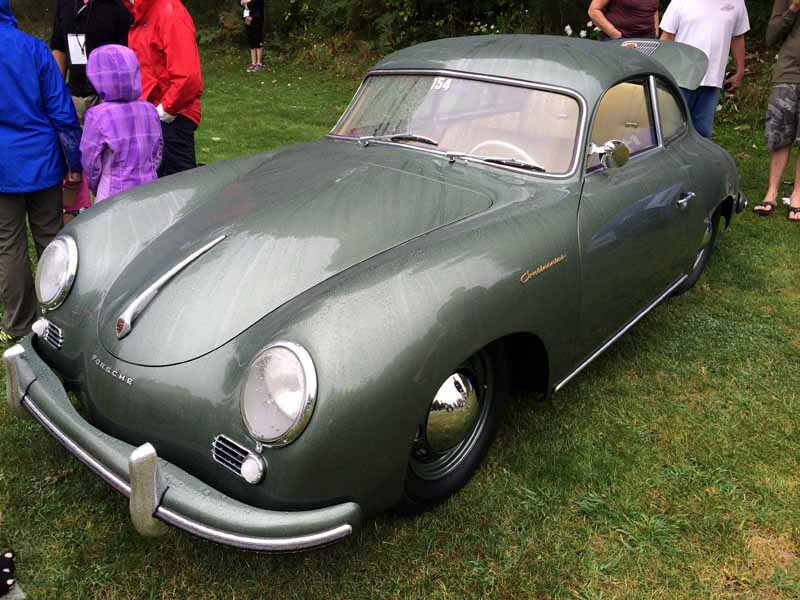 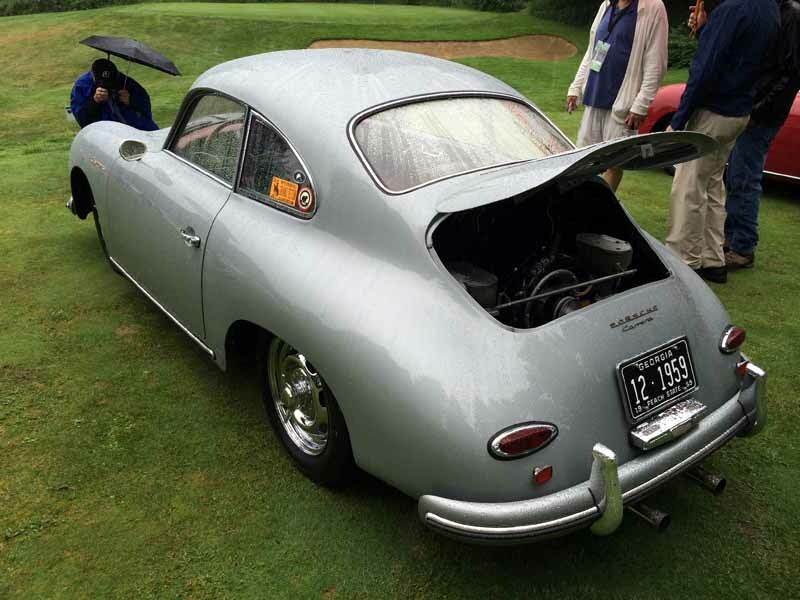 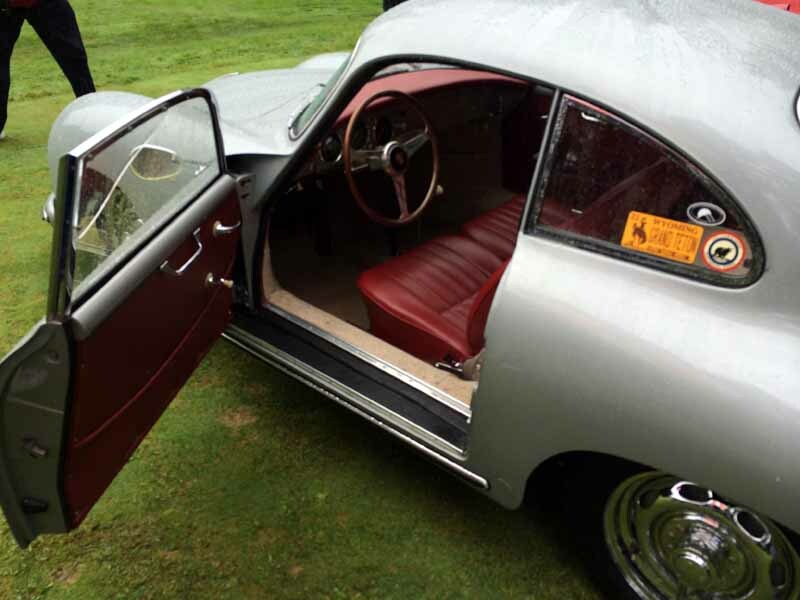 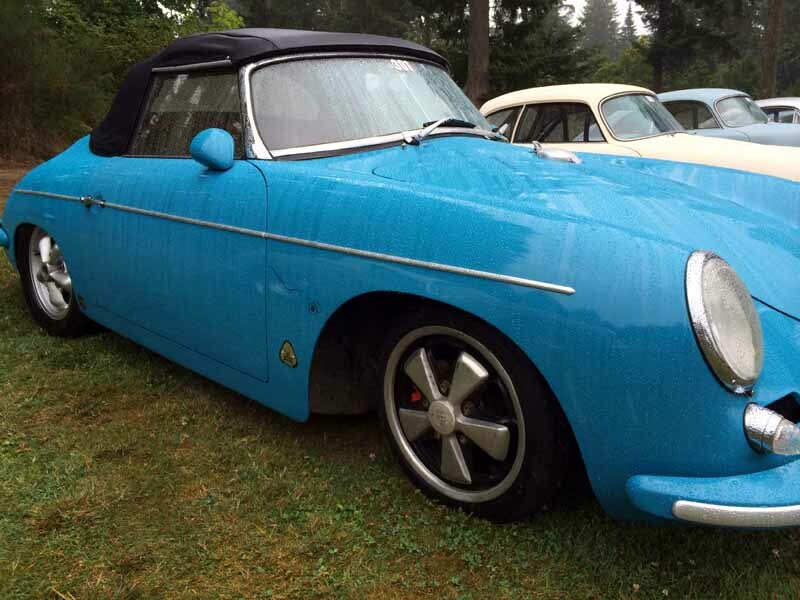 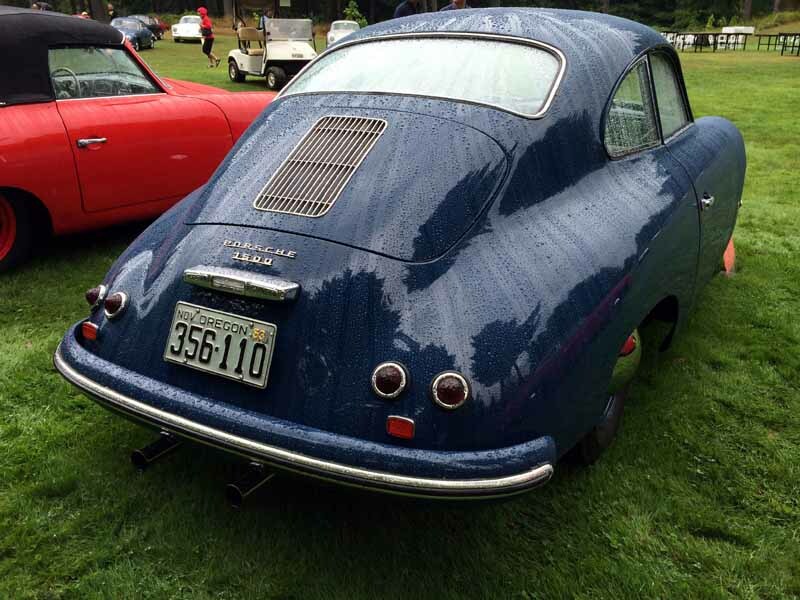 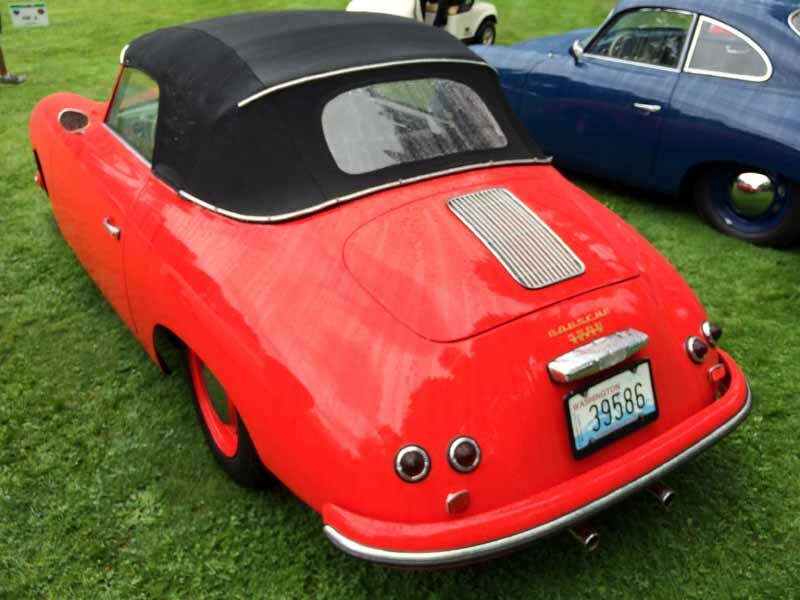 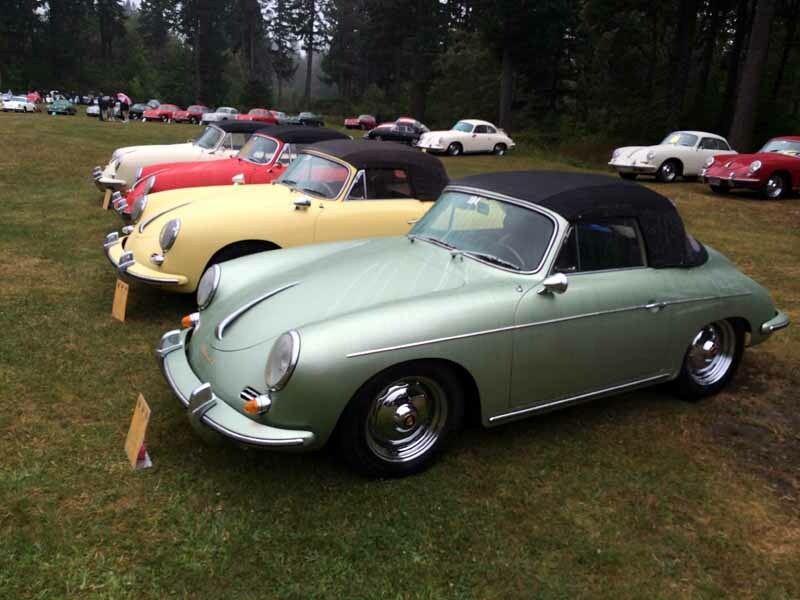 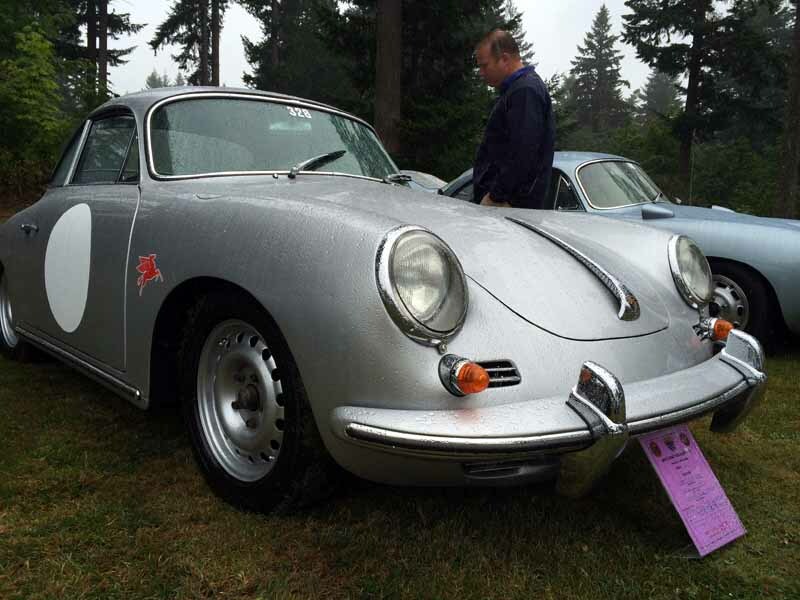 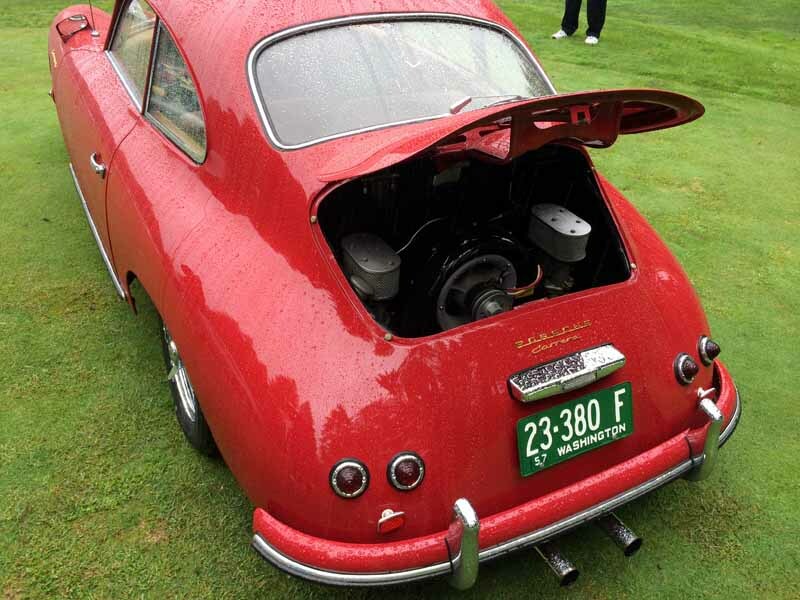 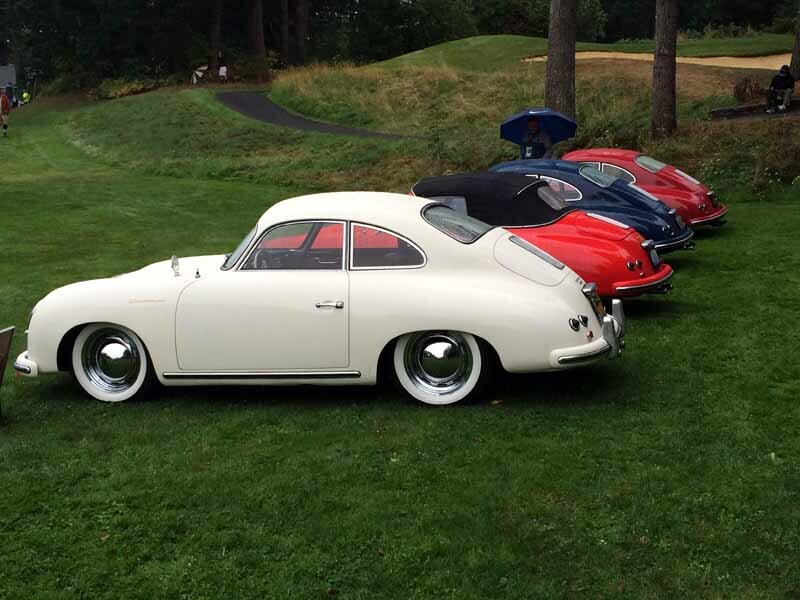 The Porsche “356 Registry” had a get together in August at Skamania Lodge in Stevenson, Washington. 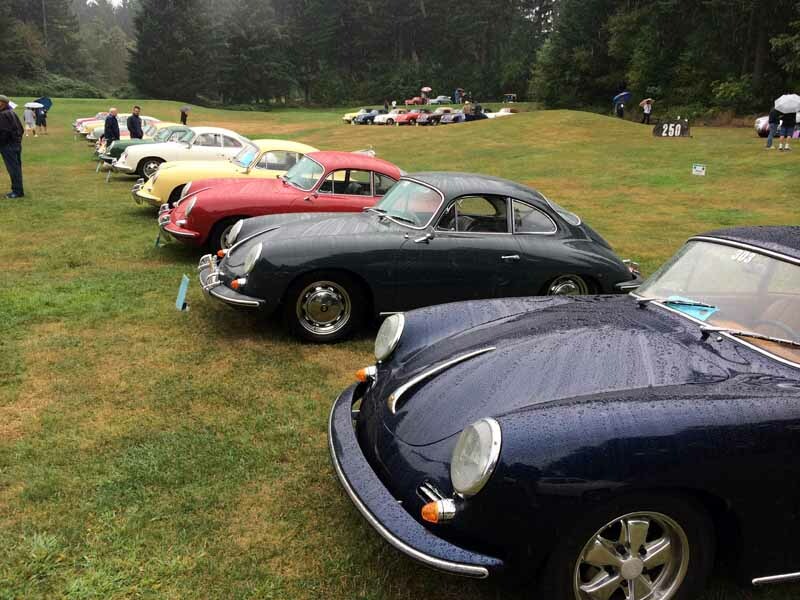 Stevenson is about 30 minutes driving from Portland, Oregon on the Washington side of the river in the Columbia River Gorge. 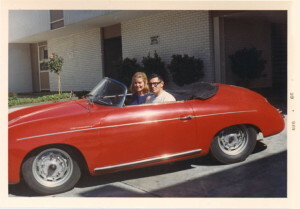 My first car was a 356, and I have an attachment to them. 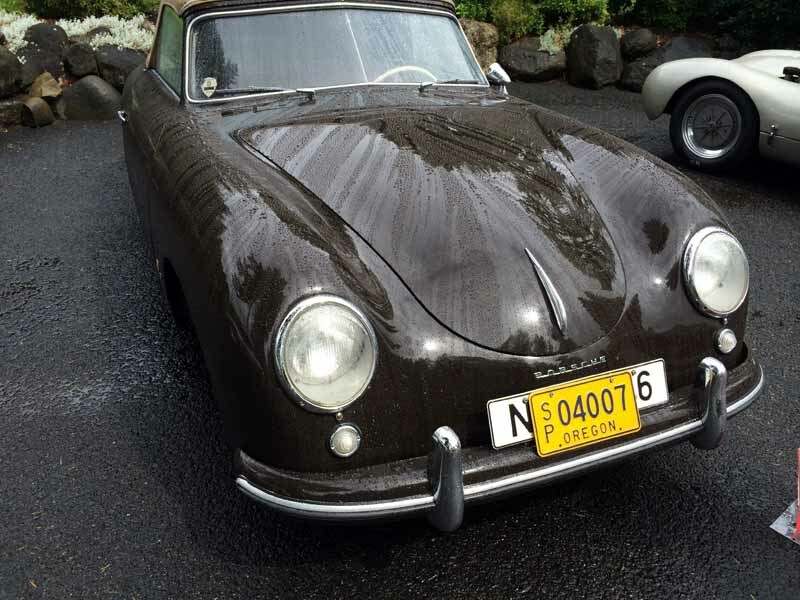 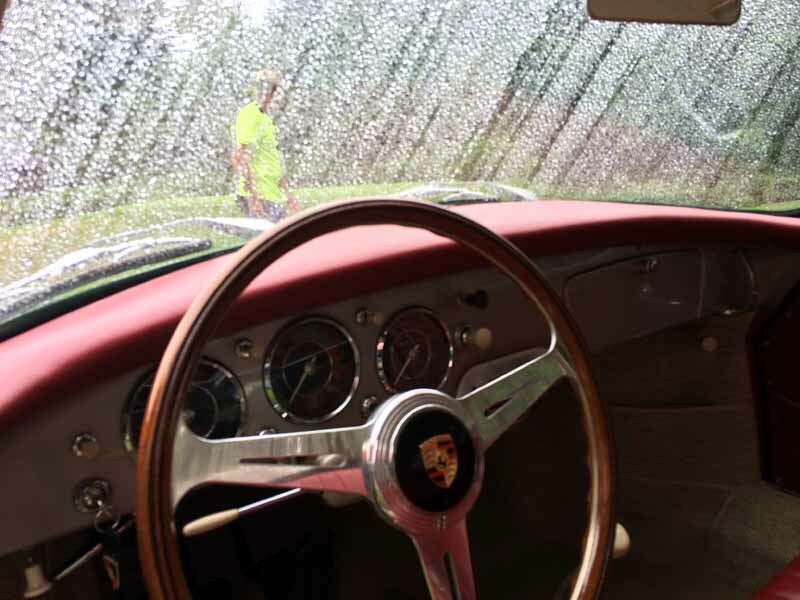 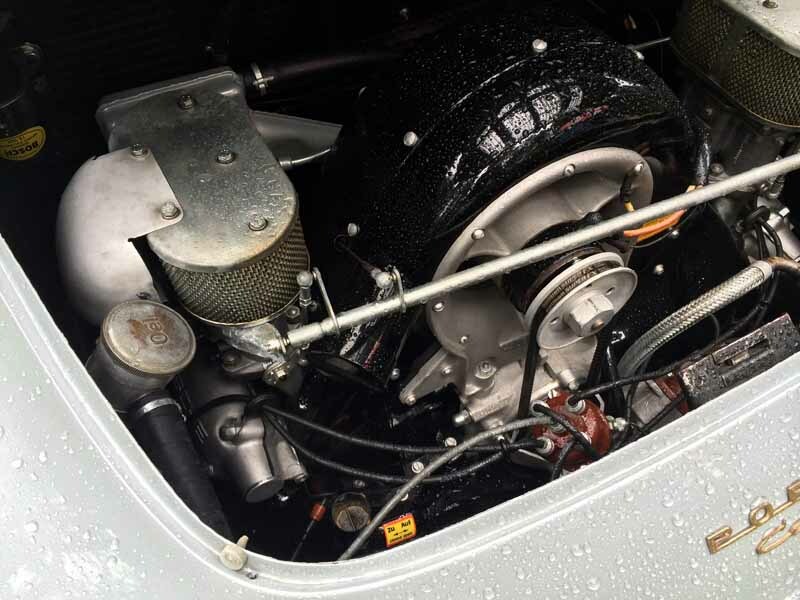 My father came home with a Speedster when I was 5 years old – my recollection is that he had paid less (perhaps a lot less) than $1,000 for it – that’s what he told Mom, anyway… Other people must like them, too – now that car is worth $200K, on a bad day. 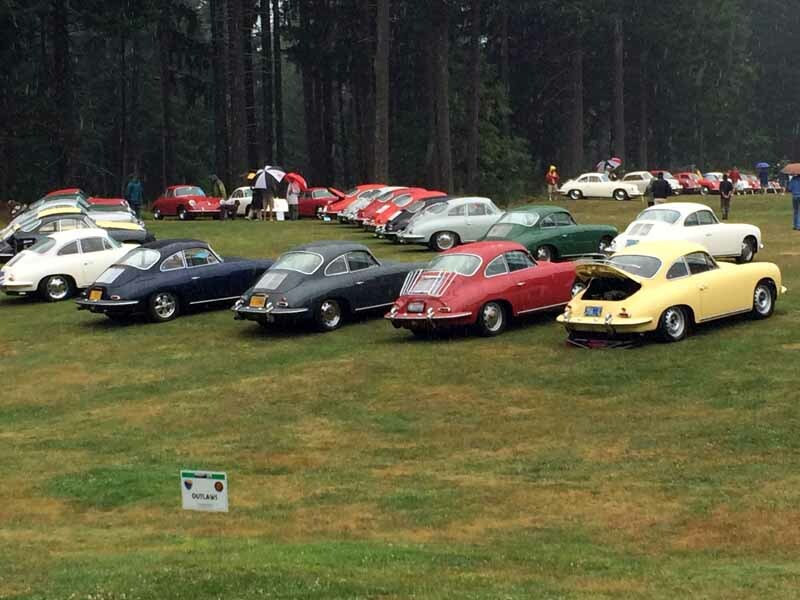 In any case, it was really fun to see all of these beautiful cars so close to home. 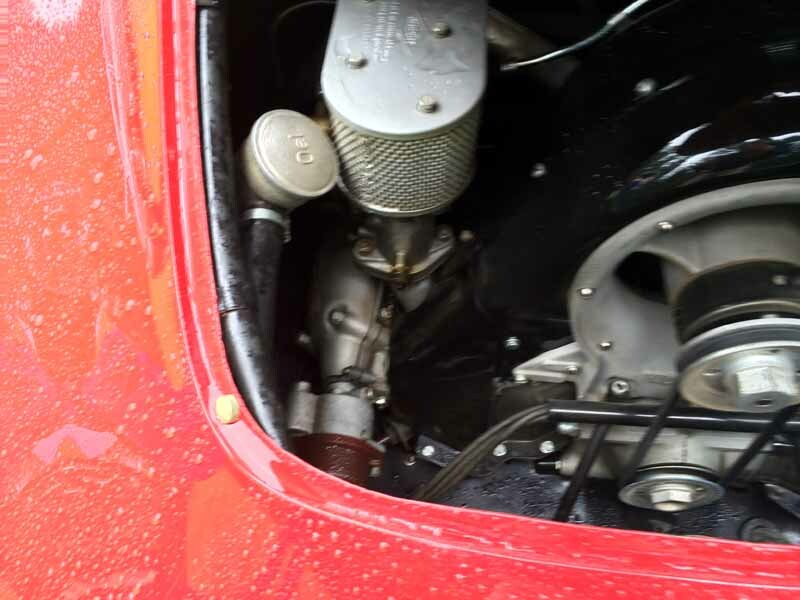 And, I took some pictures. 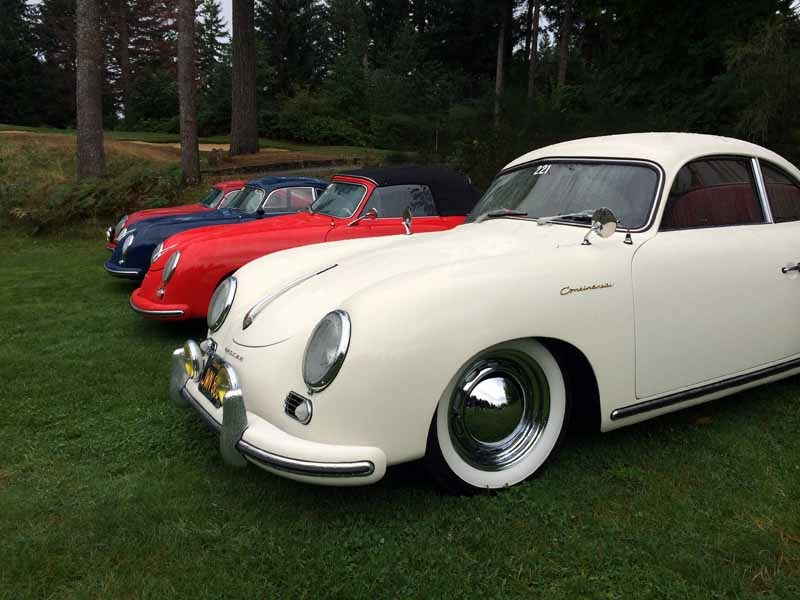 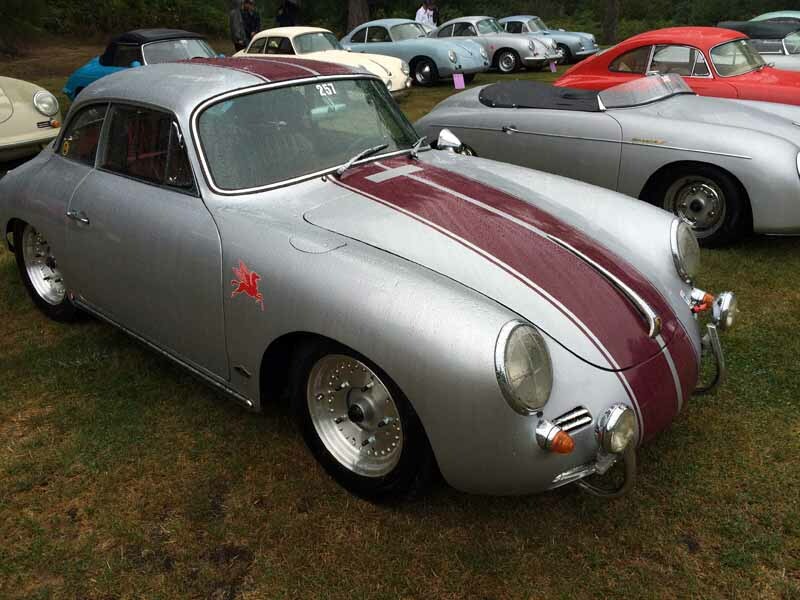 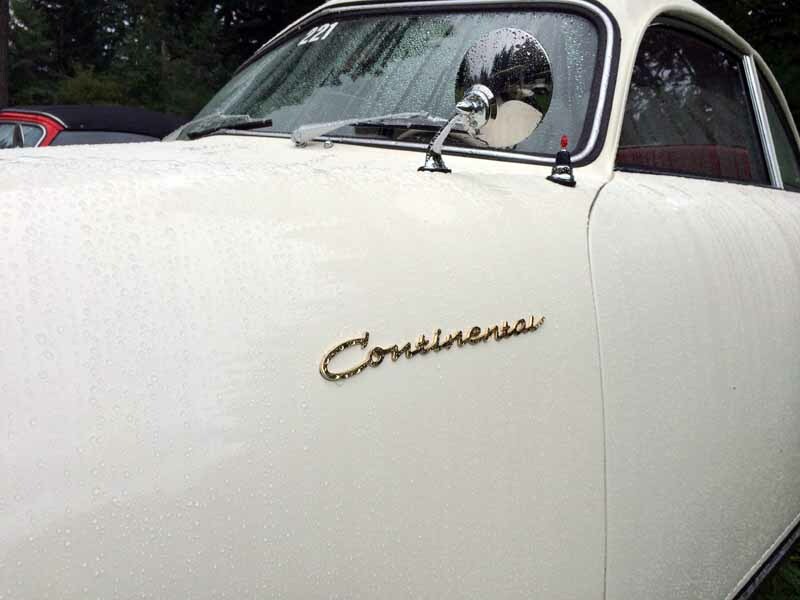 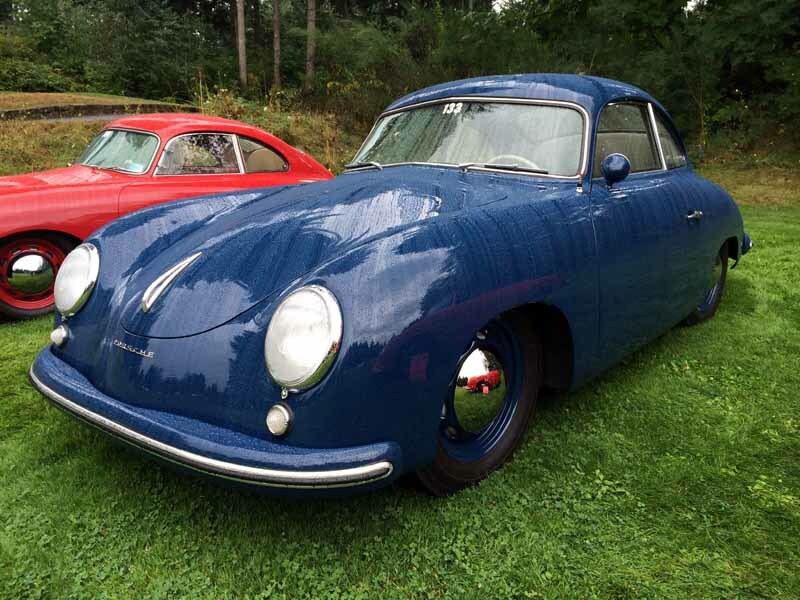 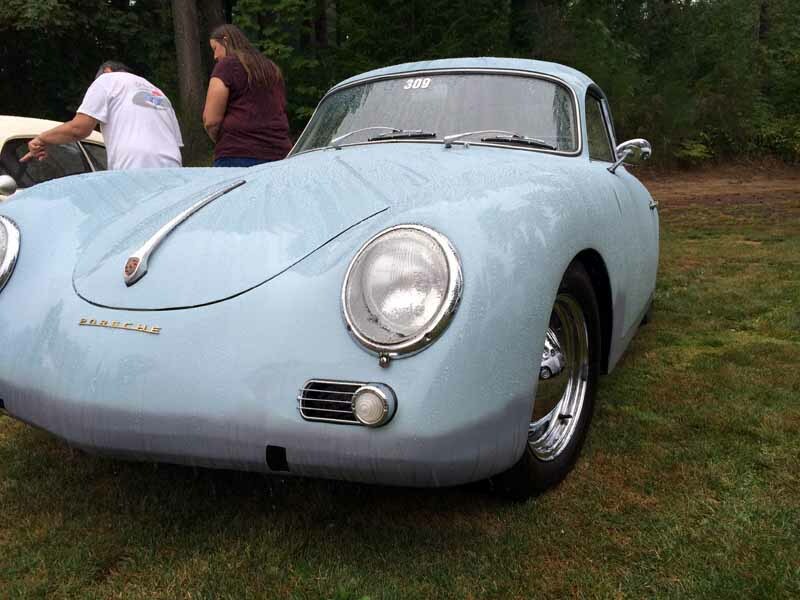 The coolest cars I saw were the “Continentals” which are 356’s before they called them 356’s (from 1955). 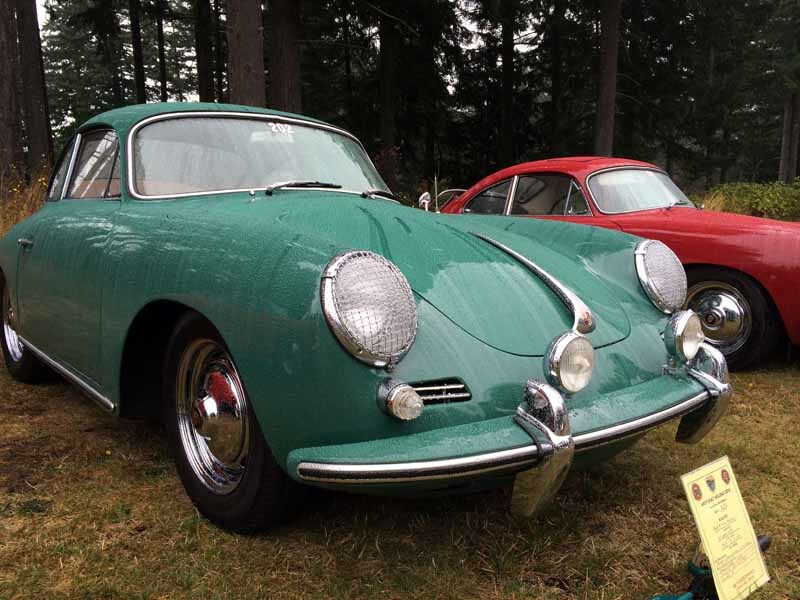 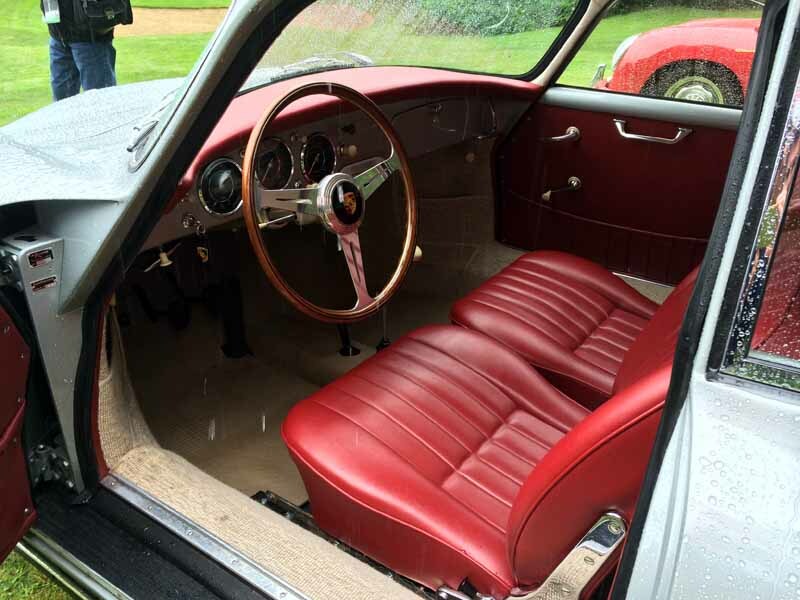 There were also a couple of really nice 356 Carrera’s (see my post about why Porsches are called Carrera’s), which one of the owners fired up for us – super cool. 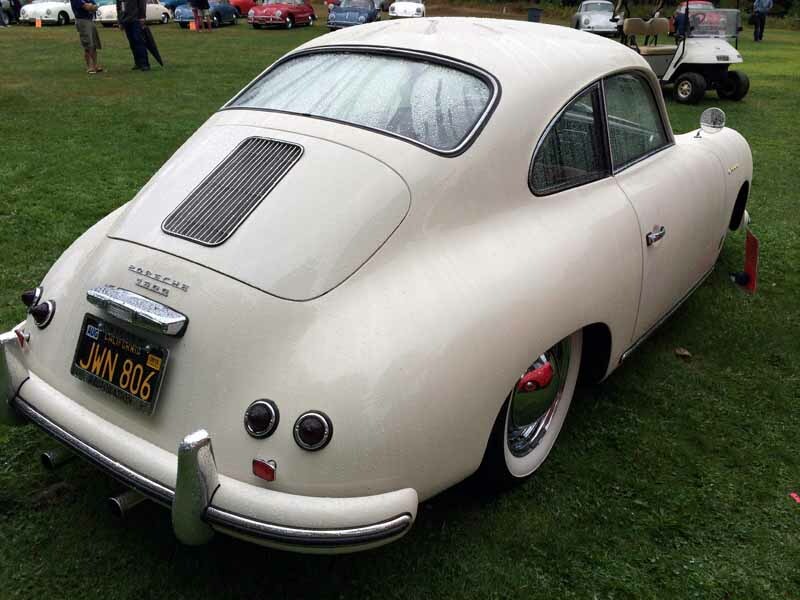 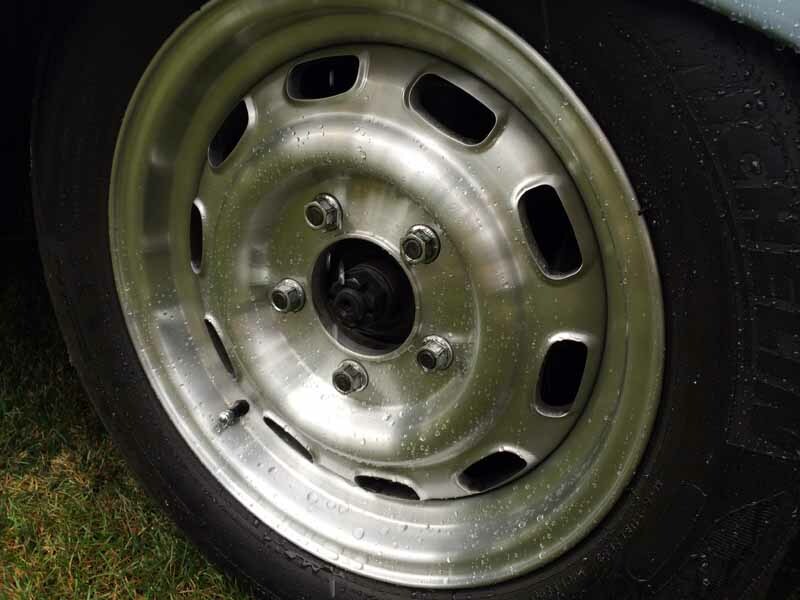 In addition to the Continental’s, there were A’s, B’s and C’s of all varieties, some interesting wheels I’d never seen, and some hot rodded up “Outlaw” 356’s – something for everybody! 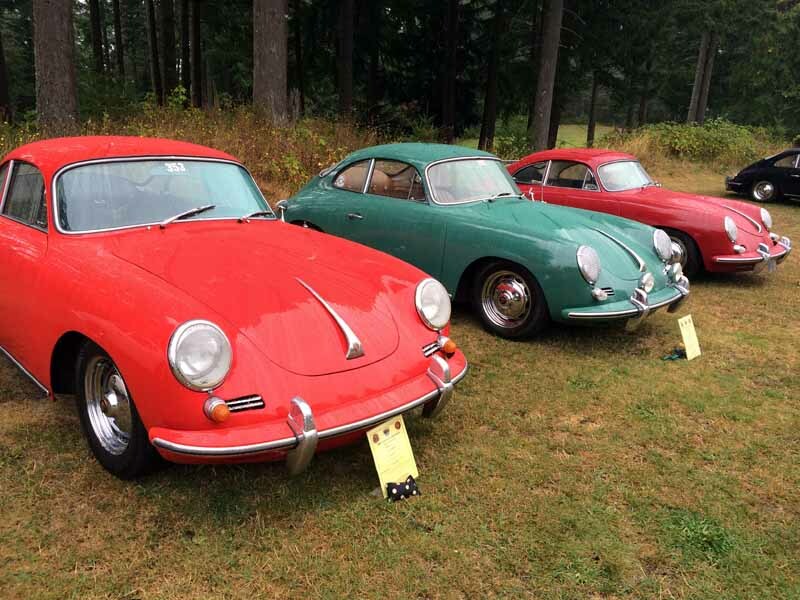 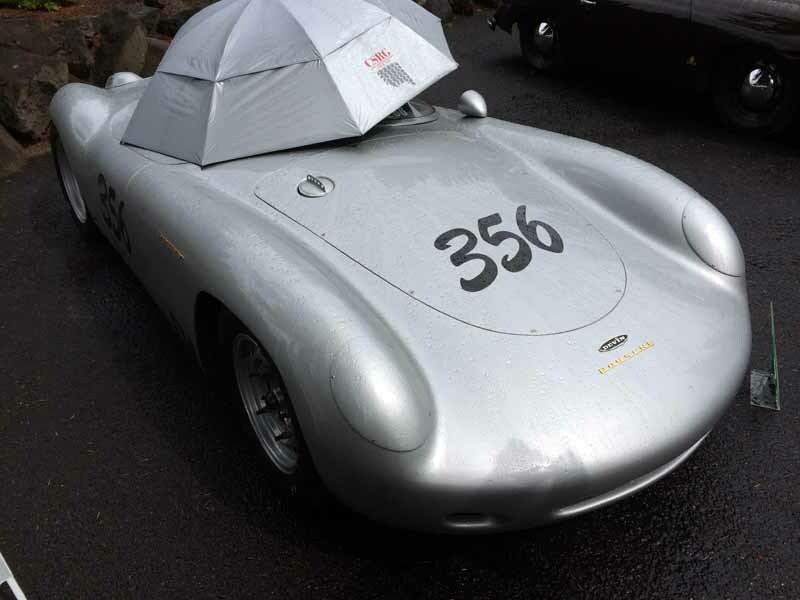 If you like old Porsche’s, you should also read this earlier post “Classic Porsche’s in The Gorge“.